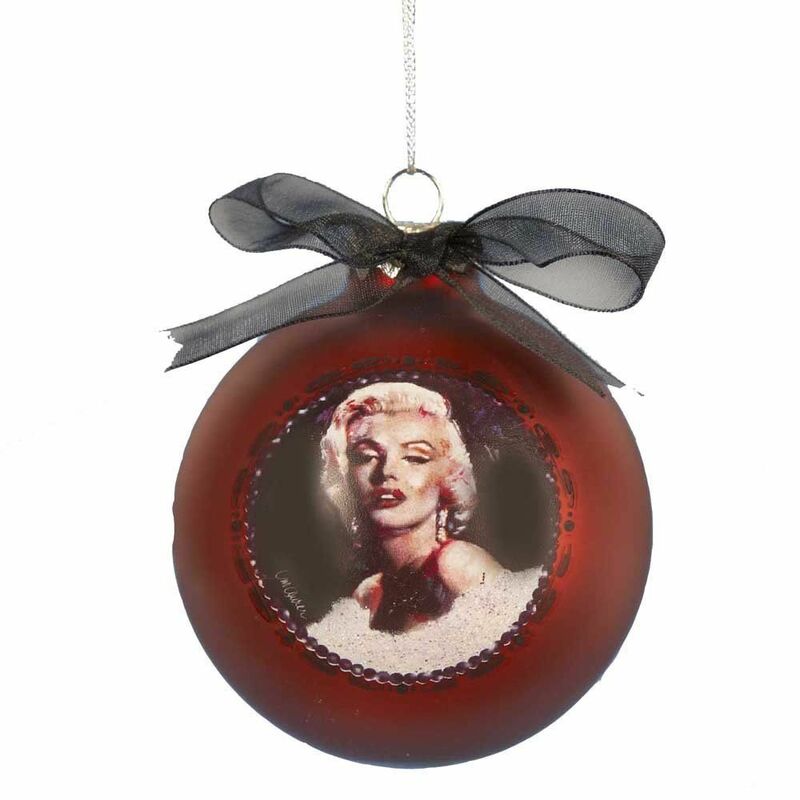 View cart “Marilyn Monroe Sphere Ornament” has been added to your cart. Kurt S. Adler Officially-licensed Marilyn Monroe sphere ornament. 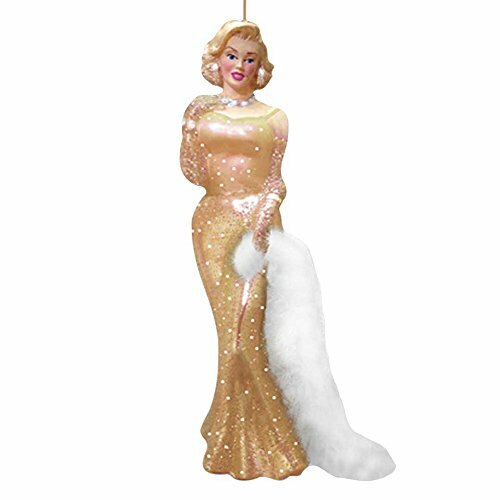 Kurt S. Adler officially-licensed Marilyn Monroe in gold dress ornament.